If you are looking for a cheap, convenient and stress-free way to commute in Birmingham, then owning a scooter in Birmingham might just be the best choice. Moving around this major city can get a lot easier if you own a personal means of transportation, and what could be better than a scooter? This article looks at the benefits of owning a scooter in Birmingham and why you should choose one of ours. Faster in Traffic: Scooters are smaller, which makes them easy to manoeuvre even in the most intense standstill traffic. Easy to Learn: Scooters are super easy to ride, unlike cars; scooters don’t require extensive training to ride. Price: Scooters are very cheap to buy and maintain compared to cars. Fuel Economy: Fuel is pretty expensive in Birmingham, so owning a scooter is a great way to help save on fuel costs. Price: One of the reasons why our scooters are on high demand is because they are the cheapest scooters you will get in and beyond Birmingham. Even better, our payment options are flexible. Insurance: We will also compare top-notch insurance deals for your scooter. Design: Our scooters are customisable and available in different sizes, styles, and colours. With our help, owning a scooter in Birmingham is a piece-of-cake. 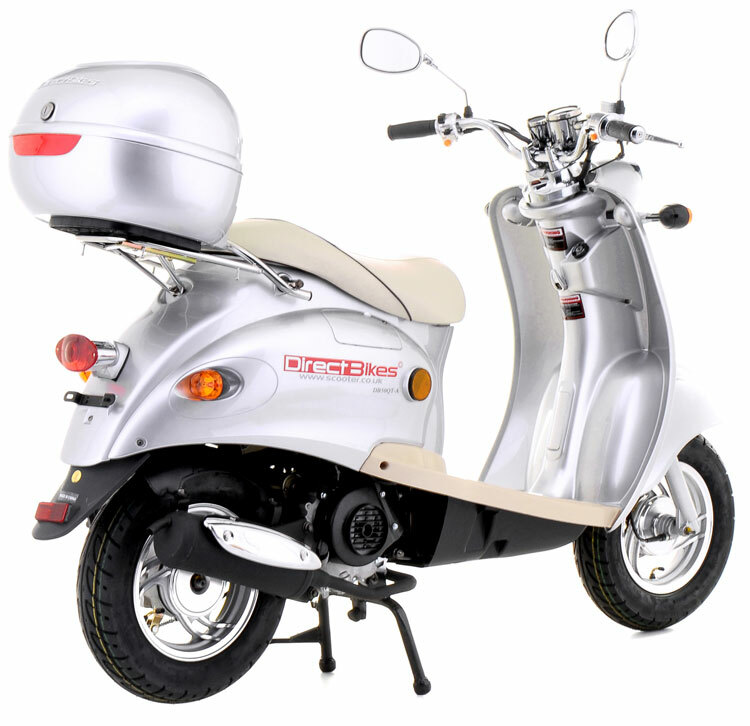 Just input your delivery details while making the payment, and we will deliver your scooter to you anywhere in Birmingham.